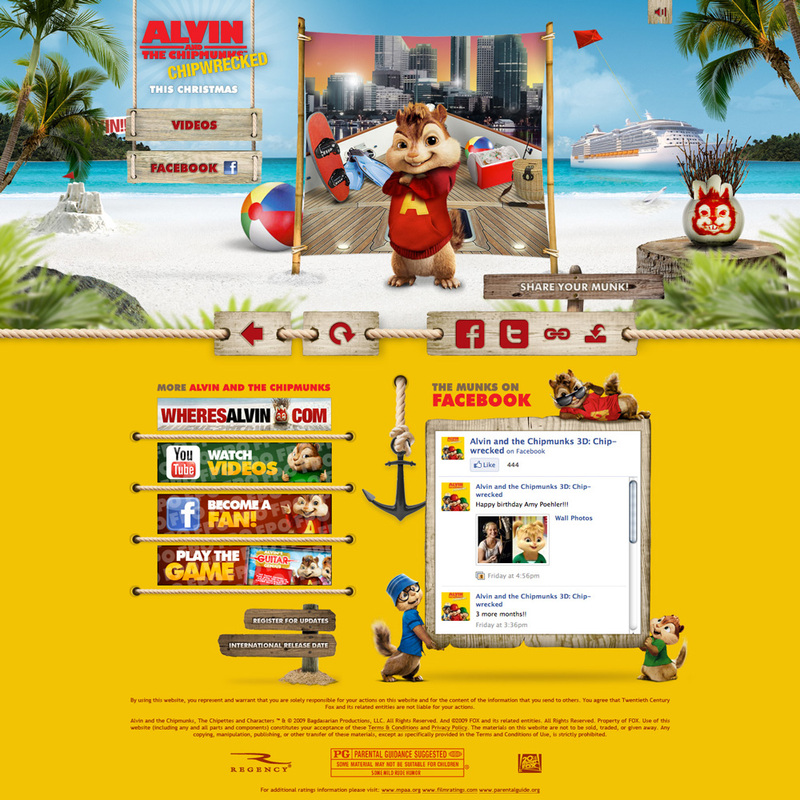 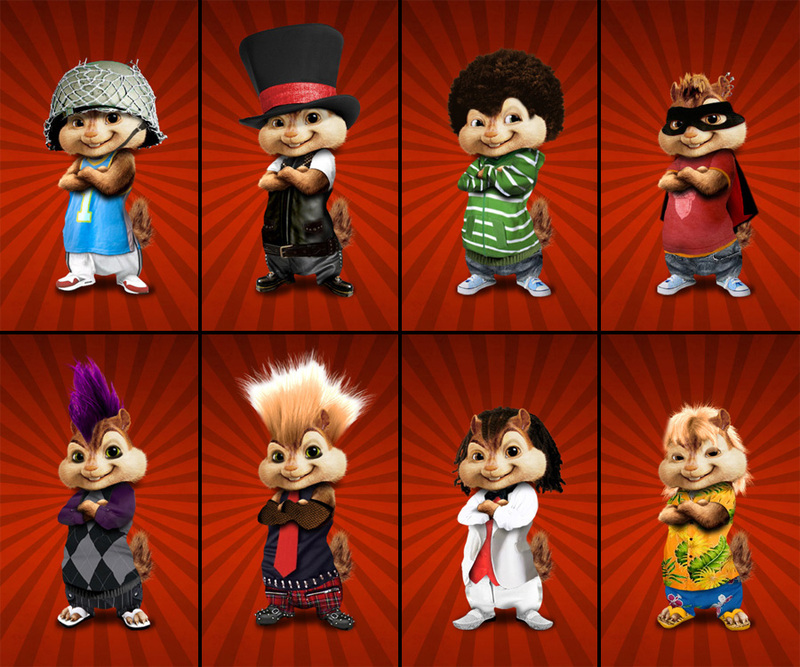 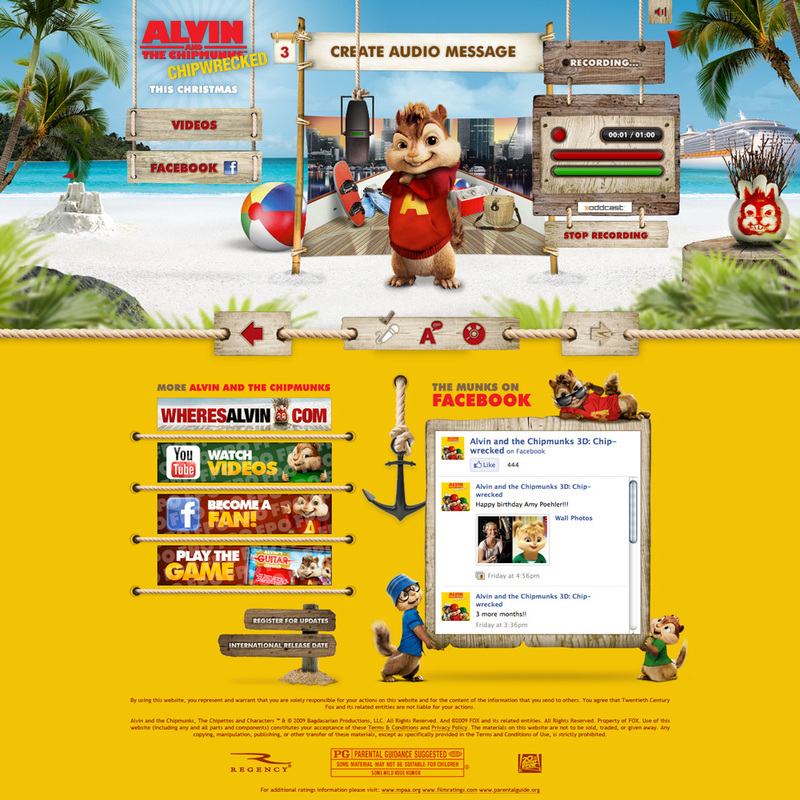 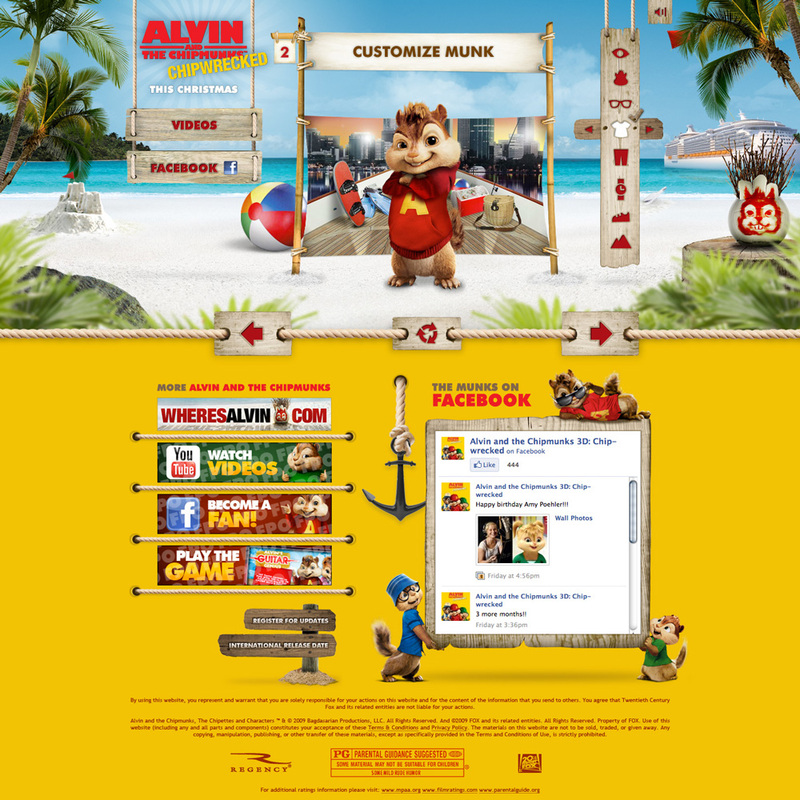 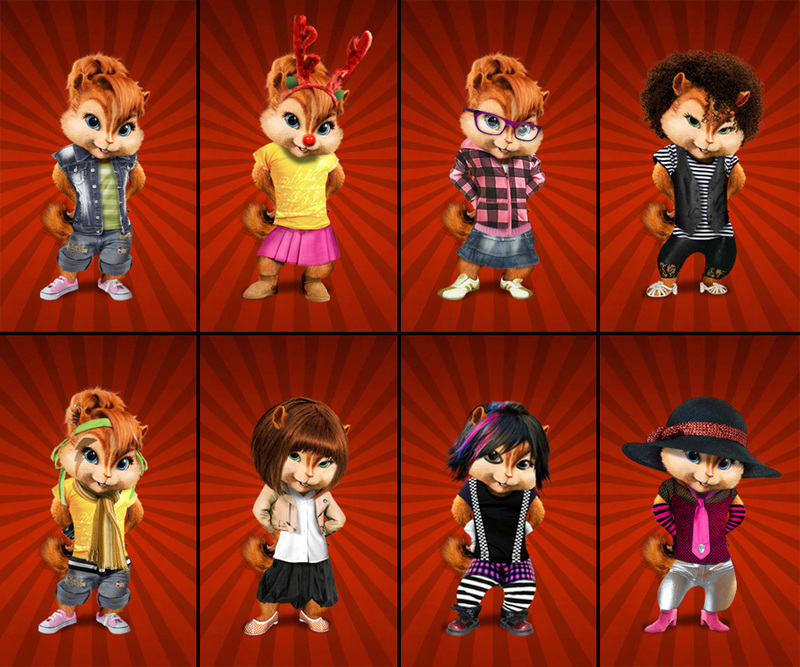 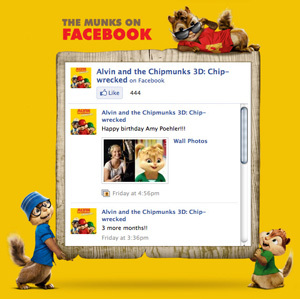 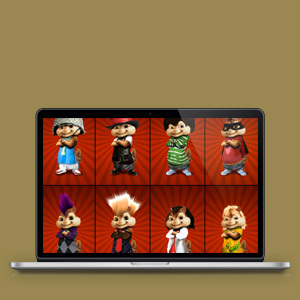 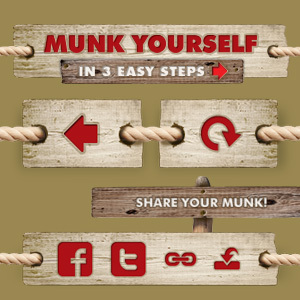 Alvin and the Chipmunks online avatar creator Munk Yourself needed a third redesign to promote the latest movie. 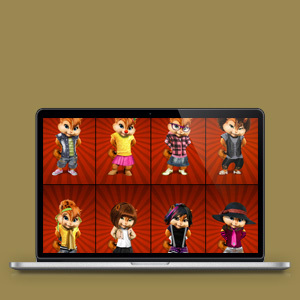 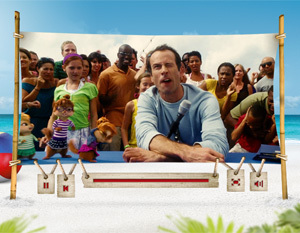 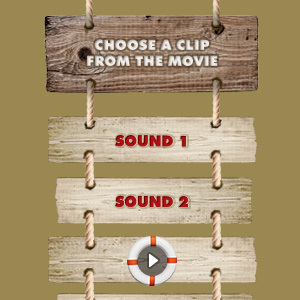 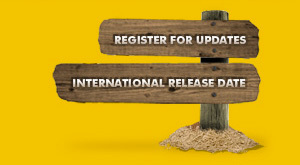 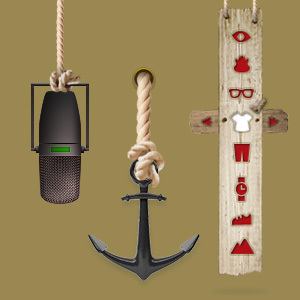 New design and art assets had to be created to work and function properly with the avatar creator engine used, and style-matched with the movie. 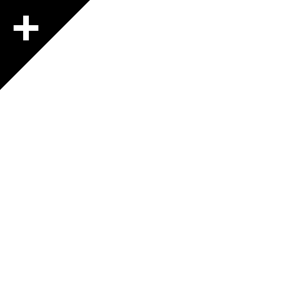 Character art assets for v2.0 are actual clothing/accessories edited onto a static image as opposed to 3D assets from the first version. 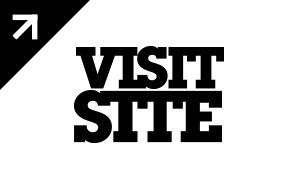 Via Soap Creative.